Expert Service Right Now. We stay ready so you don't have to. Call us at (585) 224-4000 anytime and speak with our dispatcher who will put you in touch with the closest Service Technician. 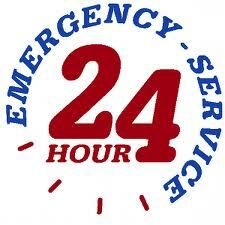 We respond to requests for service around the clock during any type of weather. Our capability to access remote areas in difficult or otherwise impassable terrain and weather sets us miles ahead of the competition. NYS SITEPOWER CORP. understands the need for quick competent response to emergencies. From Scheduled Service to response during disasters, we're prepared to handle your assignment. Homeowner, Business, or Corporate Customers Enjoy the Same Exceptional Service. Ask the Competition for this!